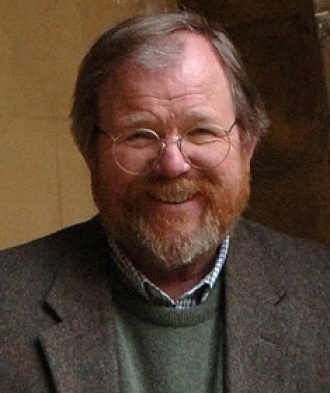 Bill Bryson’s bestselling books include A Walk in the Woods (a major motion picture starring Robert Redford and Nick Nolte released in 2015), Notes from a Small Island, and A Short History of Nearly Everything (which earned him the 2004 Aventis Prize). He lives in England with his wife. To learn more, visit billbrysonbooks.com.